LivINN Hotels have come to be known as the “Best Value” hotel chain for lodging accommodations in the Minneapolis/St. Paul, Minnesota area. Whether you’re on the road, here for an extended stay, or just need a comfortable place to call home for a while, LivINN Hotels offer you more for less. Providing quality guest rooms and suites for hotel guests staying by the night, or by the week, LivINN Hotels offers many of the same amenities and services that other hotel chains provide but at a fraction of their rates. 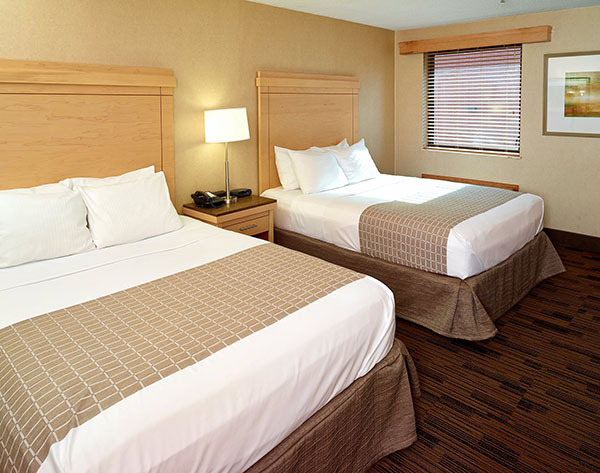 LivINN Hotels offers business and leisure travelers alike with comfortable rooms, at comfortable rates.